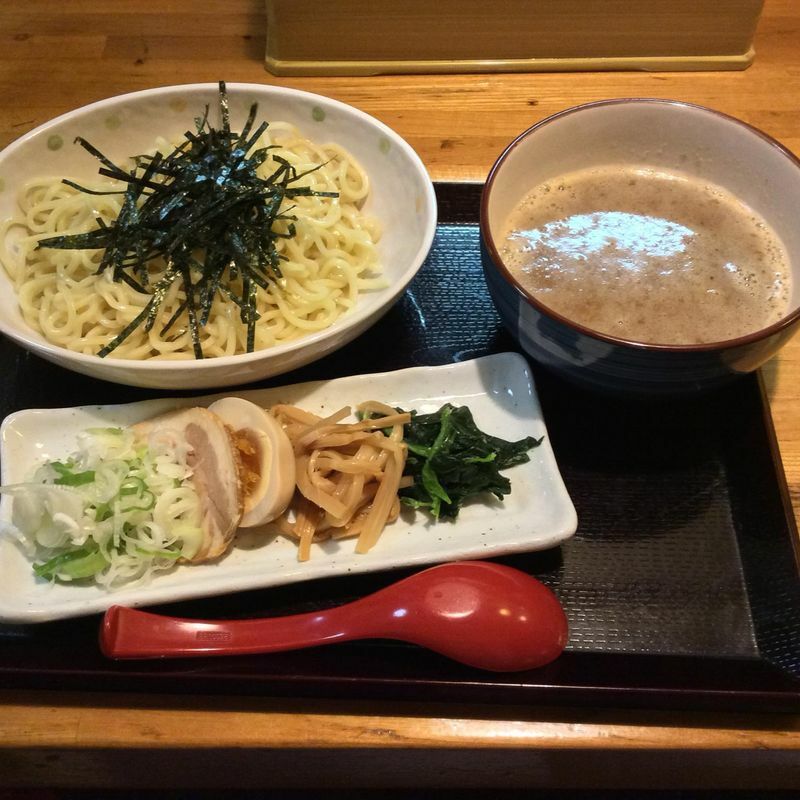 This small combination ramen and izakaya serves tsukemen and ramen. Our favorite there is spicy sesame tsukemen. It's both flavorful and sharp. The kitchen does izakaya standards, such as mabo tofu and various kinds of sushi and sashimi. Kids like the omelette with mentaiko. The shop fills up fast in the evenings because the neighbors come to sing karaoke there. Everybody joins in. It's a lot of multilingual fun. An English menu is also available.